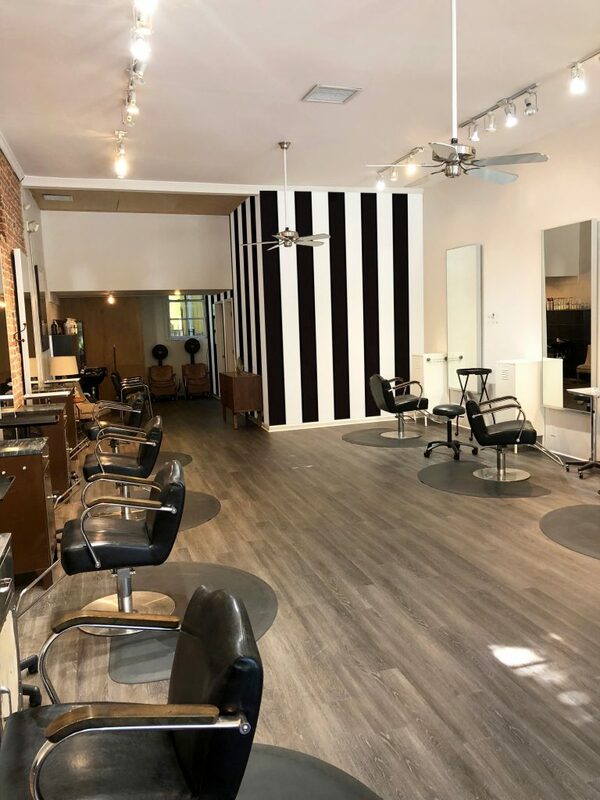 Mariemarie Salon, established in 2007 in Atlanta GA, is currently owned and operated by fashionista Jenny Malibu and her husband Mike Michalski. Mariemarie is a Davines salon. We specialize in women’s & men’s cuts, hair color, Davines treatments & deep conditioning treatments, balayage, creative color and corrective color. We are an all inclusive salon, everyone is welcome! Our team is comprised of 10 creative, talented, and licensed stylists: Amanda, Ania, Ashley, Debi, Kasey, Katie, Lauren, Samantha, and Shay. Currently located in Candler Park since 2011, Mariemarie is two blocks from the Marta station and surrounded by landmarks like Little Five Points, Candler Park and Fernbank Science Center. There is plenty of free street parking for the salon on McLendon Ave. and Oakdale Rd.